I am a stay at home Mom who loves to cook and play with my children. I don't get dressed up all the time, but I do like to look nice when I go places or when my husband gets home from work. 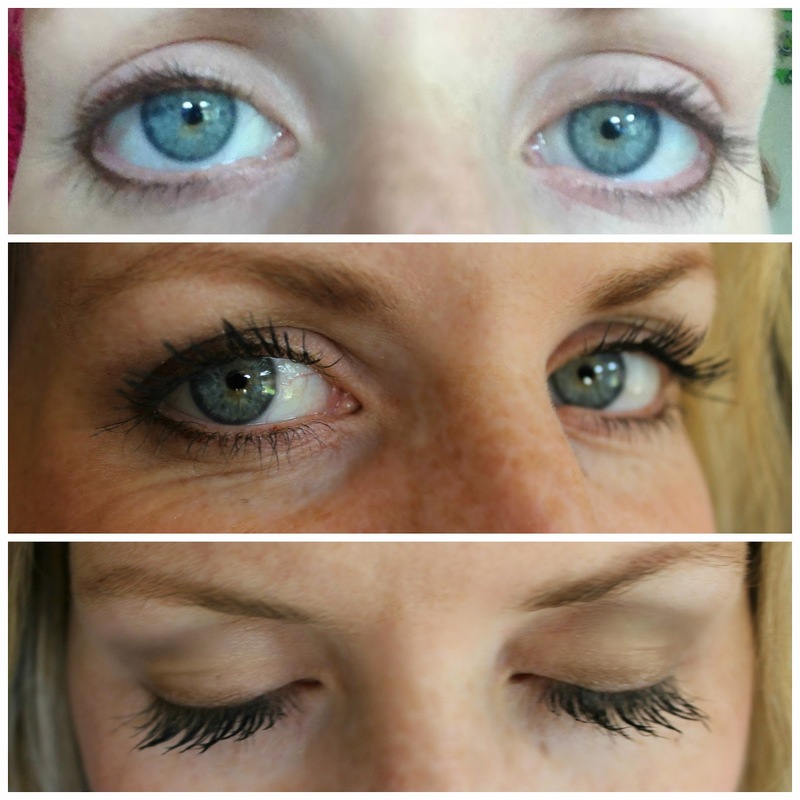 I want to show you how Younique's 3D Fiber Mascara can be used every day in a natural looking way. I have seen some pretty scary eyelashes from people who have tried this Mascara because they put on WAY too much! I have played around with it a lot so I thought I would share how I apply it! When you get your Mascara it will come with 2 tubes. 1. 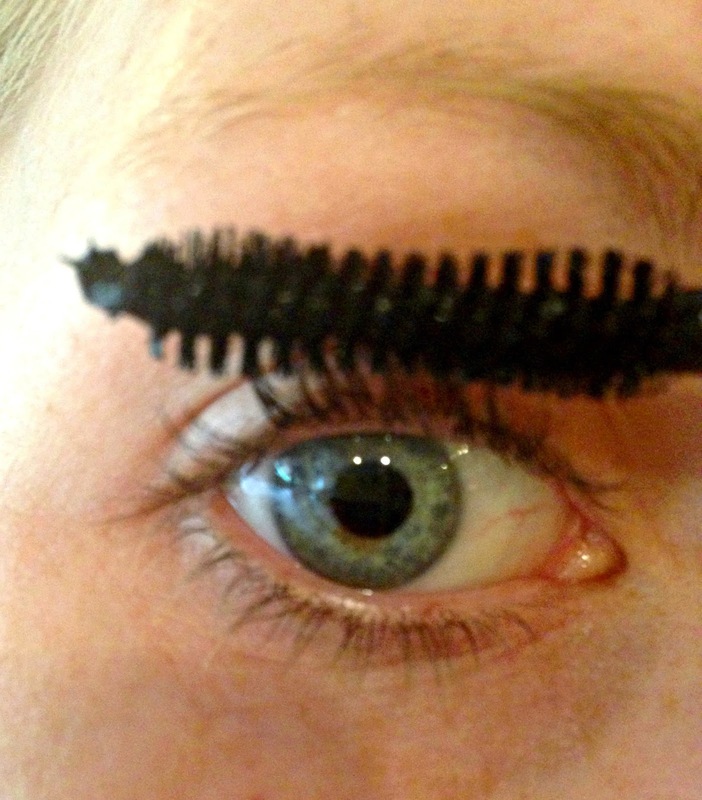 Transplanting Gel - It looks like just normal mascara when you pull it out. First put on your eye make up like you normally would, just don't put on any mascara. 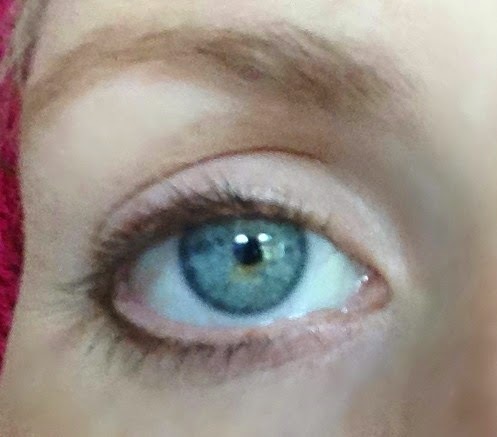 Let's start with the right eye. 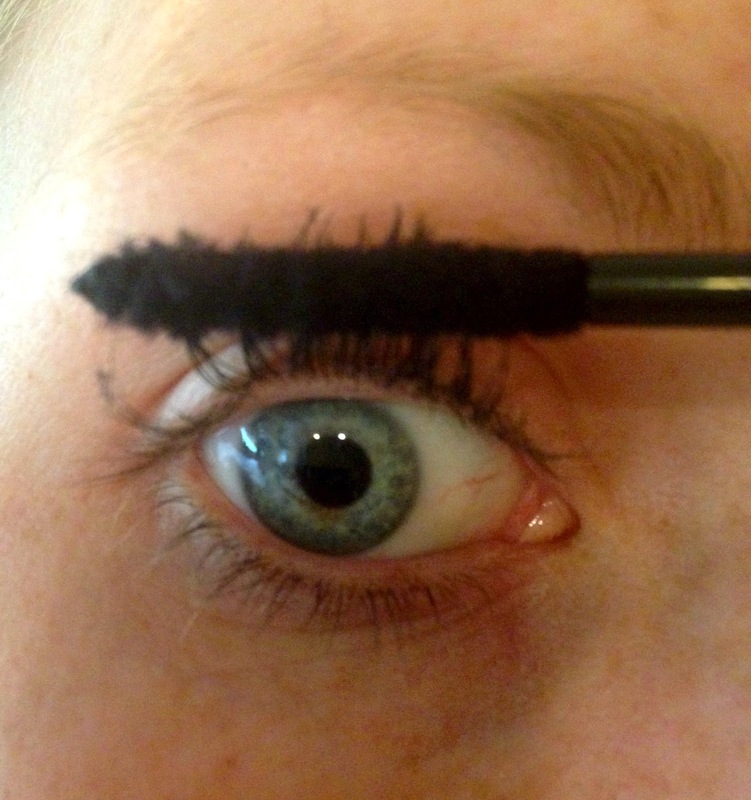 Step 1: Add a layer of Transplanting Gel to the front of your top eyelashes. (I wouldn't recommend adding it to your bottom) - Remember, we are trying to get a natural look. It took me about 4 to 6 strokes to get my lashes covered with the transplanting gel. Step 2: After you ad a layer of the Transplanting Gel to your right eyelashes, you are going to quickly add your natural fibers. (Don't be alarmed. When you first open your natural fibers it will look like a Fuzzy Caterpillar - that is how it is supposed to look). 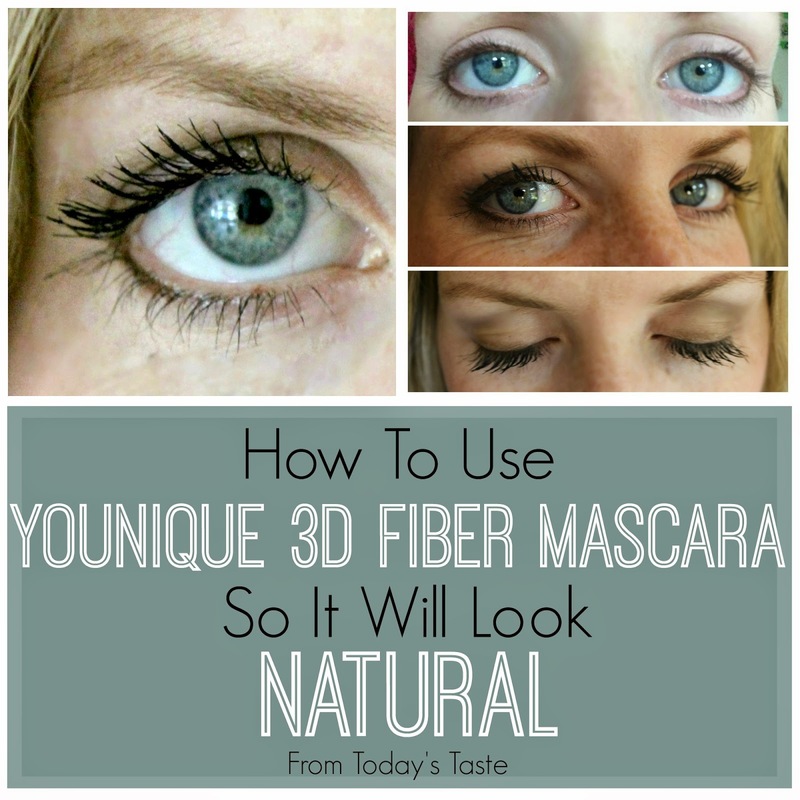 Add your fibers by brushing them on like you would any other Mascara. They might look a little fuzzy while going on, but don't worry, it will look good, I promise! Step 3: After applying your fibers wait about 30 seconds for them to set. Then take your transplanting gel and apply it right over your natural fibers brushing upwards so the fibers will fall into place. 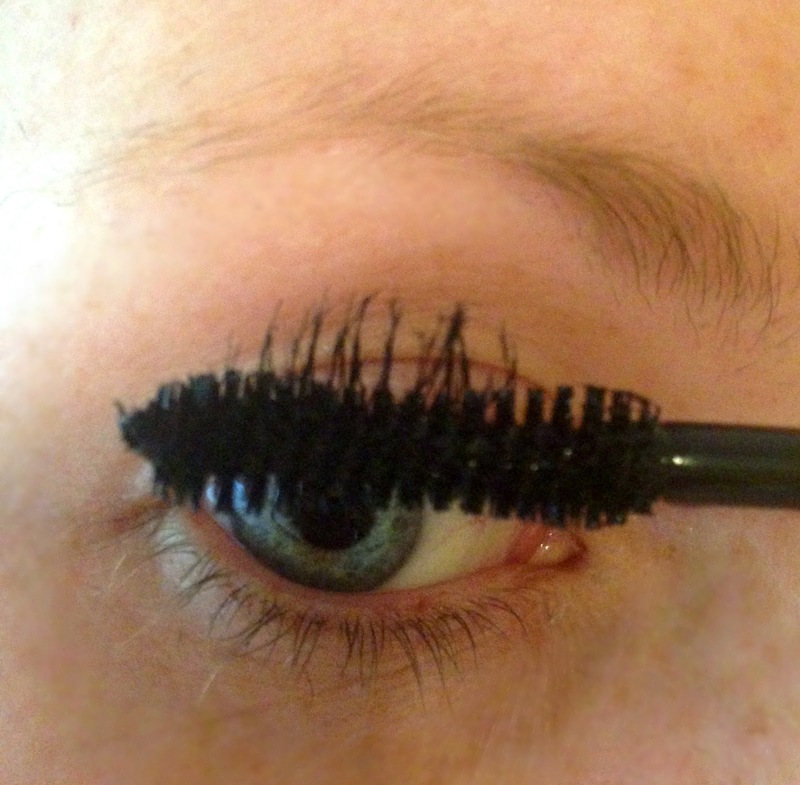 Step 4: Now do the same steps to your left eyelashes. 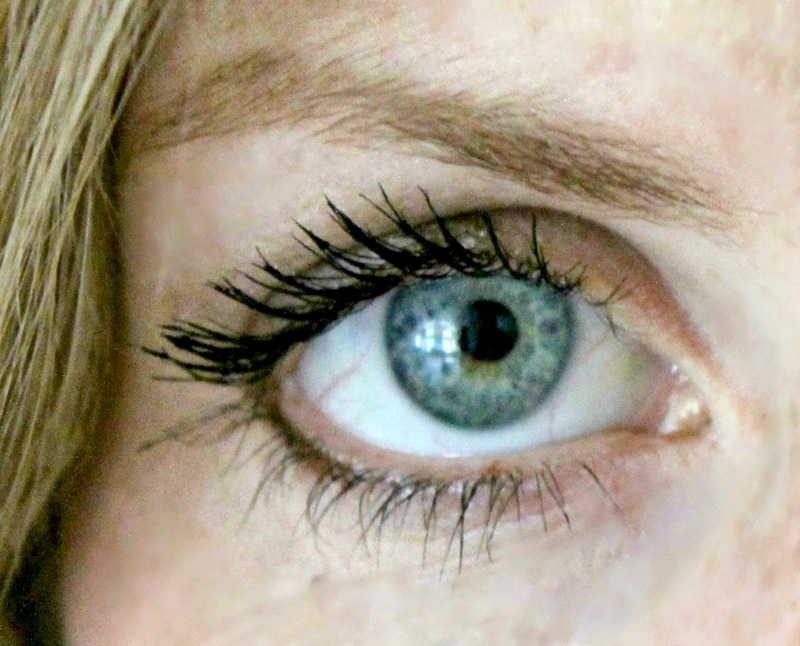 Sometimes the fibers leave flyaways that make one lash look like it is a mile long. I usually just pull it right off so they are all pretty even. Drum roll please.... This is my after picture! I'm telling you.. you will NEVER go back!